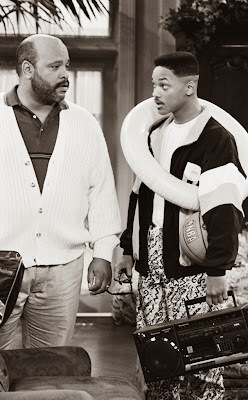 James Avery as Philip Banks and Will Smith as the character "Will Smith" star in a scene from an episode of "The Fresh Prince of Bel-Air." Photo courtesy of E! Online. Actor James Avery, best known for his role as Uncle Phil on the '90s hit sitcom "The Fresh Prince of Bel-Air," has died. He was 65 years old.